If you are the owner of any website and have a great engagement on your Facebook page then you should use that visibility wisely. All the content, image, link, business slogan or discussion you post on Facebook are not visible to the audience visiting your website. By adding a custom feed from your Facebook page to WordPress page not only increase your website engagement but also improve the SEO and Facebook like. 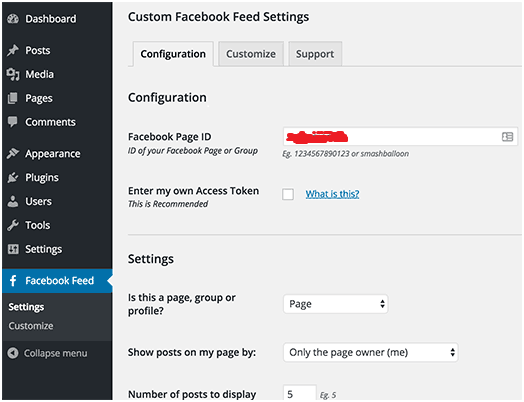 So, in this tutorial, we add a custom facebook feed in WordPress by using a plugin. 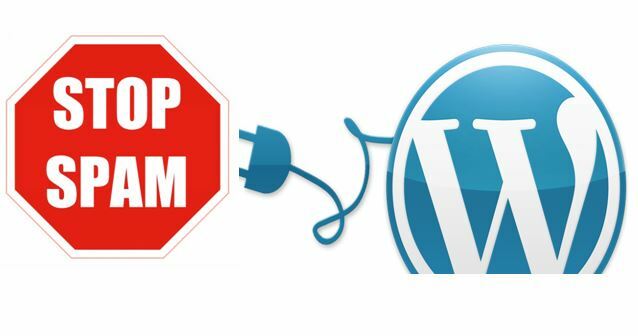 Step 1: To increase the WordPress capability we always use plugins, so here we are also going to install a plugin called Custom Facebook Feed plugin, just install and activate it. If you want to display image in your feed & shared then you have to go for a premium version of this plugin. 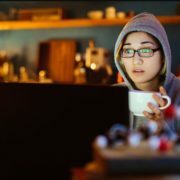 You can also use another free plugin: Facebook Feed WD Plugin that’s free version gives you the capability to show custom facebook feed in WordPress including images. Step 2: After activating the plugin go to Facebook Feed » Settings page to configure the plugin settings. Then you need to use 123654123654123 as your page ID. Step 4: The second thing is generating the access token which is recommended by the plugin to work in a proper manner. 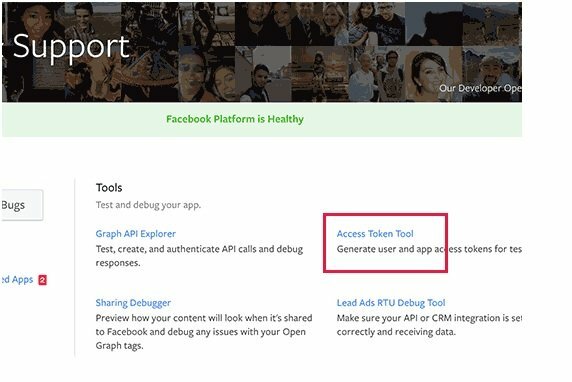 For adding the accesses token go to Facebook developers page and click on the create new app button. Step 5: After step 4 you will get a pop-up asking for various information to create an app. Enter the display name for an app, an email address and select the category for your app then click on the ‘Create App ID’ button to continue. Step 6: After creating an app you will redirect to the app’s dashboard, here click a link on the top right side of the window called Tools & Support. 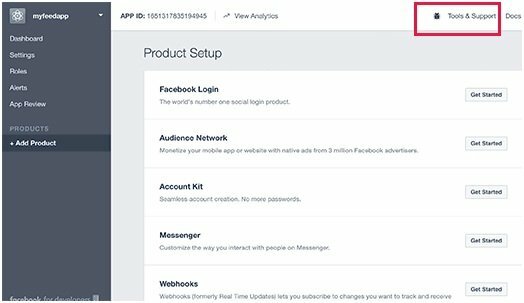 Step 7: Token and support page will open with lots of tests and debug app for Facebook apps. You just need to click on ‘Access token tool’. 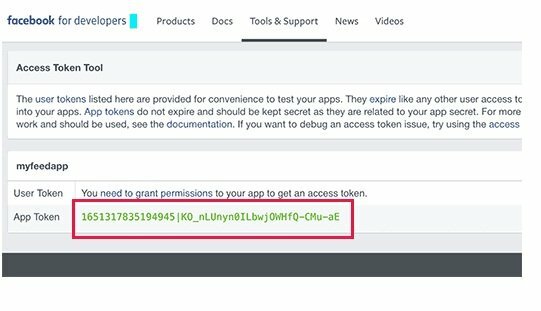 Step 8: The link Access Token Tool will redirect you to the page where you will find your app’s Access Token or APP Token code. 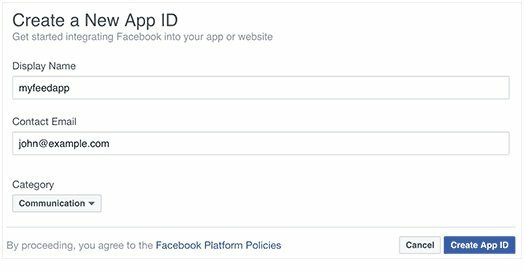 [custom-Facebook-feed id=abcaccount], where abcaccount is your Facebook page name. Step 10: If the feeds do not look well on your website page then you can customize it according to your website space. Go to Facebook Feed » Customize page where you can edit the feed height, width, padding and background color. You can also use your own custom CSS. 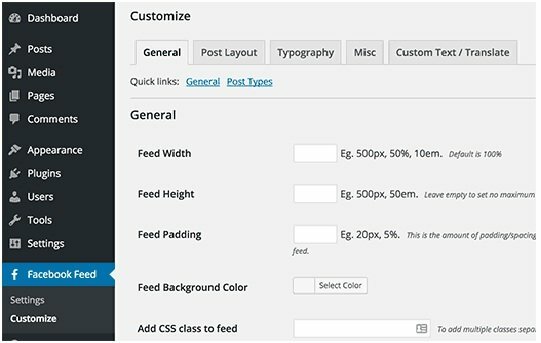 We hope this article will help you in adding a custom facebook feed on your WordPress website to make it more interactive.